LAKE EYRE (Kati Thanda) is the world's largest salt lake and Australia's largest inland lake and comprises 400 million tonnes of salt. It is the lowest point of Australia (15m below sea level). 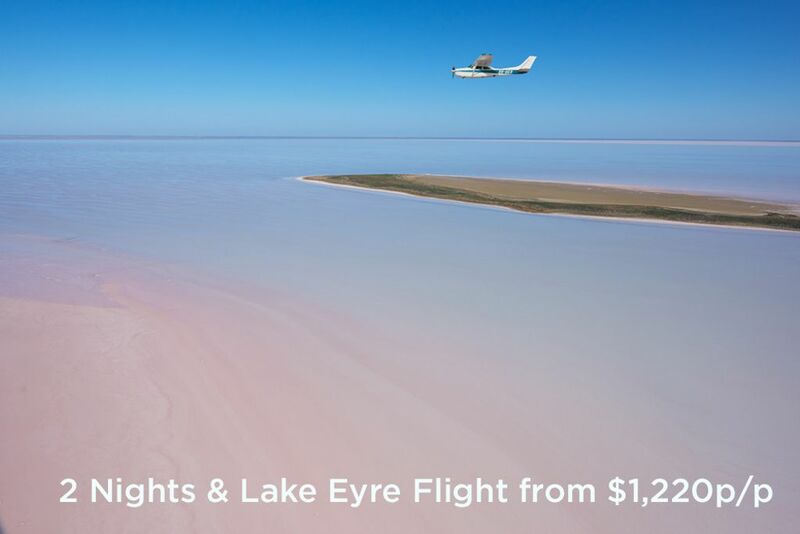 Lake Eyre has only filled with water four times over the last hundred years! The most recent total fill of Lake Eyre was back in 1974 when the lake flooded to a height of 6m (20 ft). The same year as this flood was the Christmas Day, Cyclone Tracey that devastated Darwin. 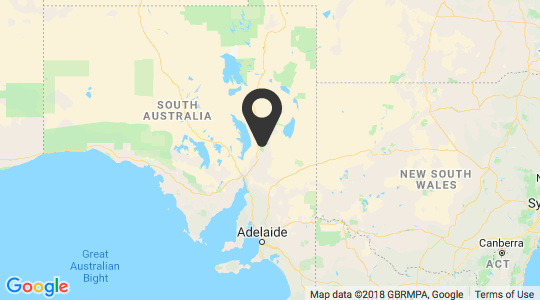 Lake Eyre actually comprises of two separate depressions, Lake Eyre North (8,430 square km), Lake Eyre South (1,260 sq km). 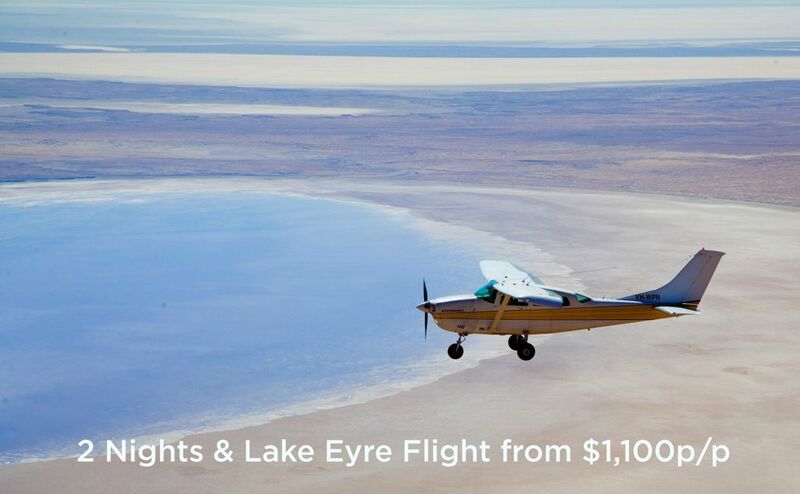 Lake Eyre was named after English Explorer Edward John Eyre in 1840, who lead South Australian expeditions in the 1800s. Donald Campbell set a land speed world record of 649 kmh in his turbine car "Bluebird" on its dry bed back in 1964. 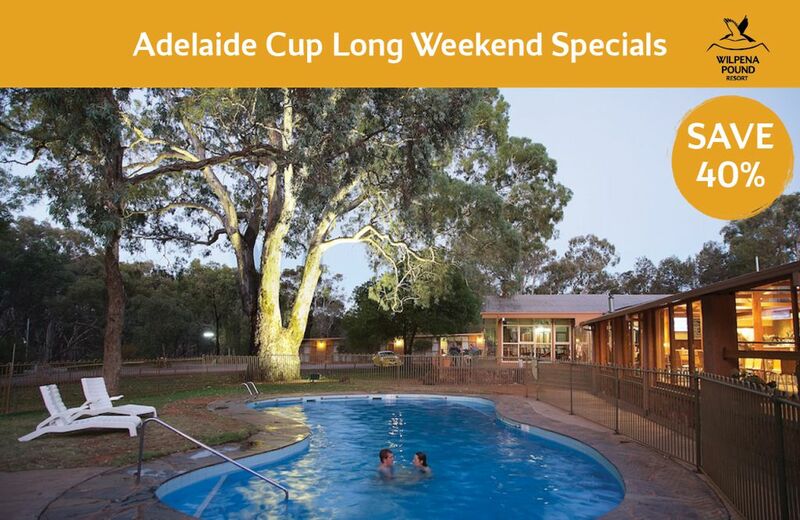 'Kati Thanda' is the original name of Lake Eyre given to it by the local Arabuna People. Native Title of Lake Eyre (Kati Thanda) was granted to the Arabuna People in May, 2012. Scenic flights depart daily from the Wilpena Pound Resort airstrip.